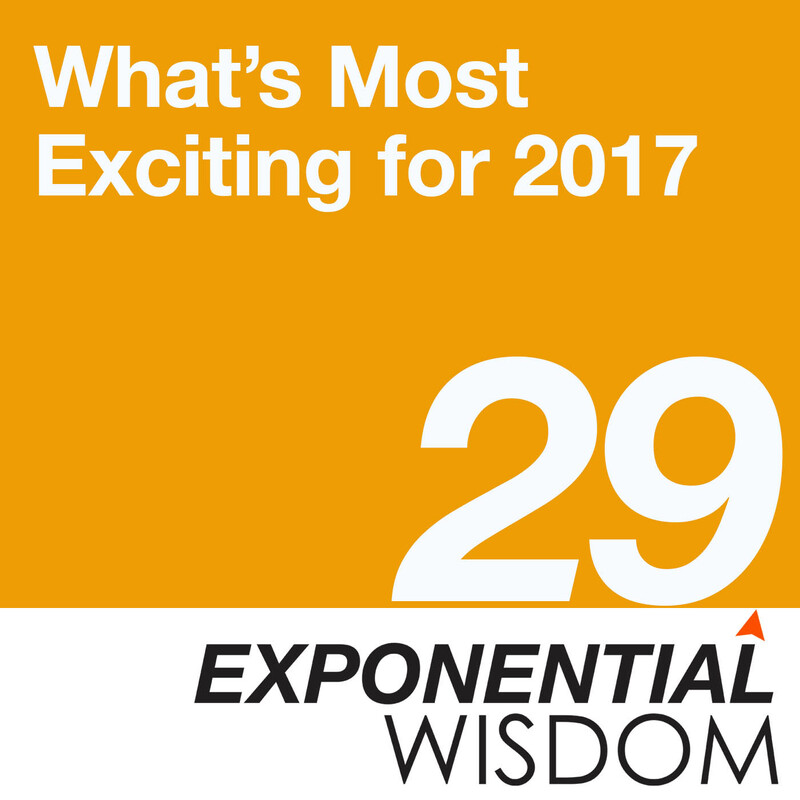 With exponential technologies accelerating at warp speed, Peter and Dan discuss how convergences of these technologies will impact life in 2017. 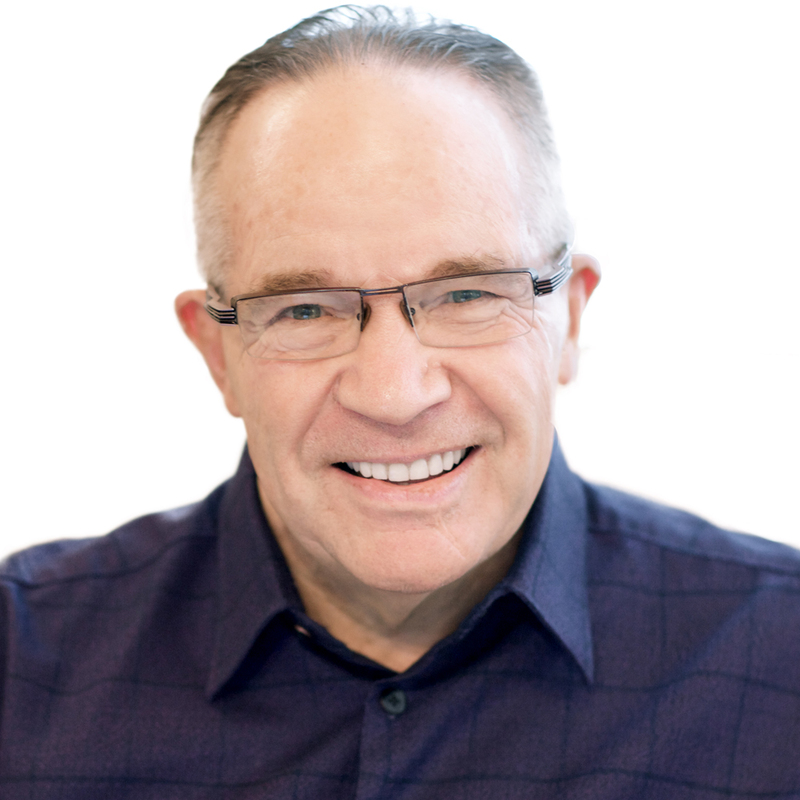 Peter discusses which exponential technologies he’s most excited about in 2016 and 2017. 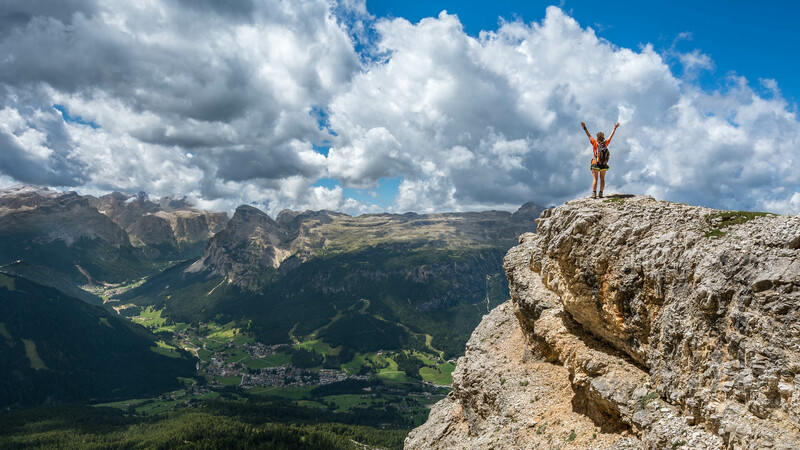 Dan shares a story about individuals taking big risks to move technology forward. 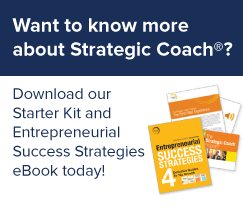 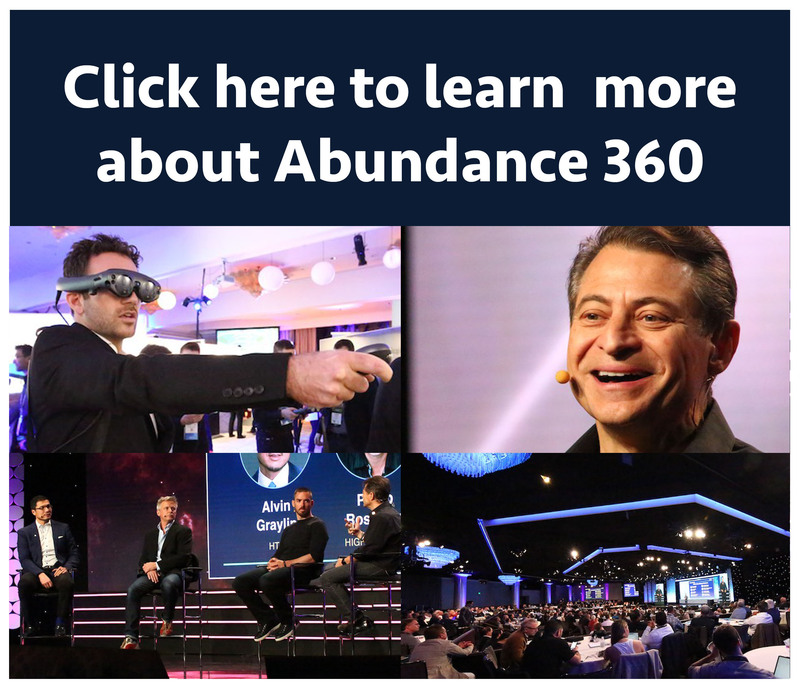 Peter and Dan mention the “First In Line” program for Strategic Coach members to fast-track their way into Abundance 360.